complete restoration, Triple C Professional Window Cleaning can assist you with all of your needs! obligation, over the phone estimate! 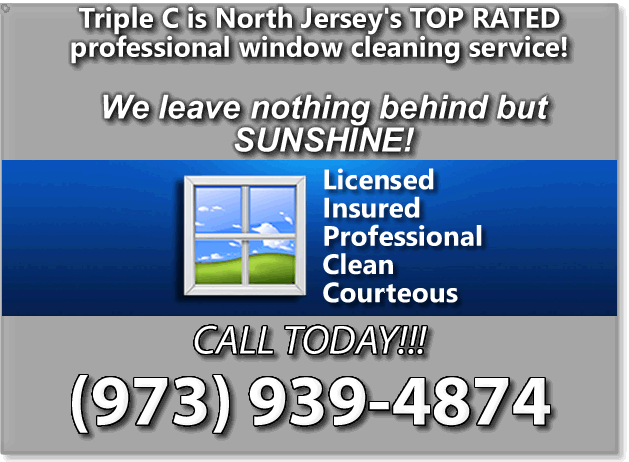 Triple C Pro Window Cleaning is FULLY INSURED, LICENSED and PROFESSIONAL. We also carry NJ Workers Compensation coverage and excess Care, Custody and Control insurance coverage. With over 16 years of experience, Triple C Pro Window Cleaning knows what it takes to deliver quality service put the sparkle back in your home! We are a family owned and company. We take immense pride in our work and reputation, so you can be assured that you will be dazzled with our results. We want nothing more than for you to fall in love with your view, all over again! 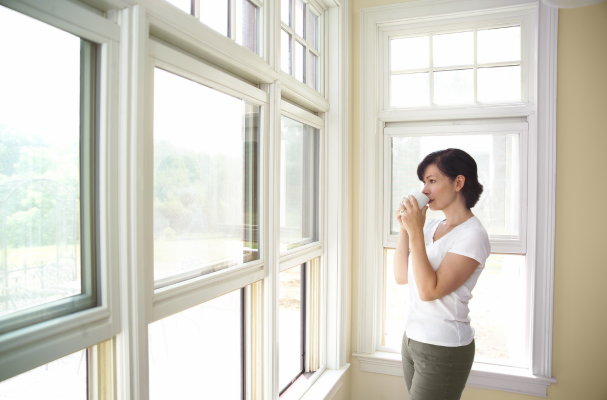 Triple C also offers “one stop shopping” for all of your exterion maintenance needs, including power washing services, gutter cleaning and brightening services, low-pressure Soft Wash services, and glass restoration services for heavily stained and neglected windows. Our window washing, pressure washing and gutter cleaning services are available for homes in Boonton, Morris County, Passaic County, Essex County and parts of Sussex and Warren County, NJ.